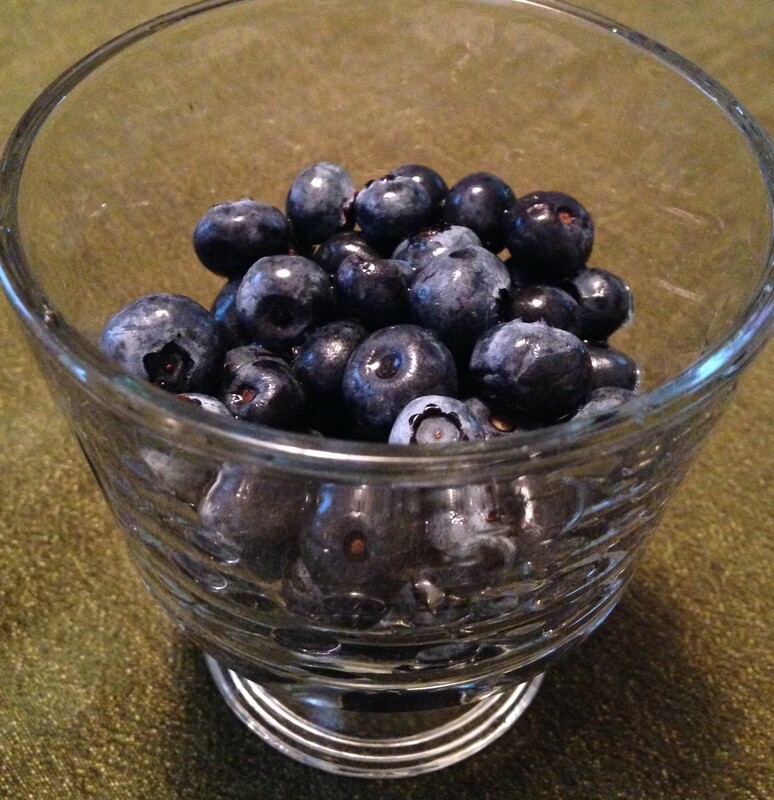 Don’t tell my kids, but I don’t like berries, and if I read one more article on their health benefits I may scream. So…I find that this crumble not only helps the little picky eaters in the house eat well, but assures that this big picky eater gets her antioxidants as well. This is so lovely served right out of the oven with a cool topping like fresh whipped cream – you can experience the ultimate interplay of hot and cold, smooth and crunchy, sweet and tart, all in one bite. Awesome. Tip: Stack your mint leaves; roll them together, then make small slices thin slices. This is called a chiffonade of mint and will create very small ribbons. Clean and cut the strawberries, add to the berries in a large bowl. Add the orange zest, juice, mint, sugar and flour and mix gently but well. Let this set while you prepare the topping, and preheat oven to 350 degrees. Combine flour, oats, sugars, cinnamon and salt in a medium bowl with a whisk. Use clean hands to combine the chilled butter pieces into the dry ingredients, mashing it around until the butter is shaped like peas. Pour the berry mix into small ramekins or into a 9 inch pyrex dish. Top with the oat mixture by crumbling it on top evenly across all the berries. Pop in the oven until brown and bubbly (about 30-40 minutes). Take out of the oven and serve hot.